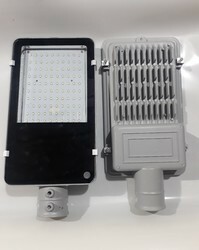 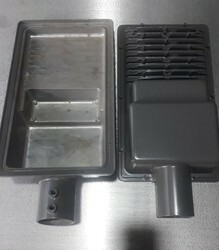 Manufacturer of a wide range of products which include aluminum street light housing, led street light housing 40w-60w, led street light fixture 40w-60w, street light housing, led street light fitting and solar inbuilt battery street light housing. 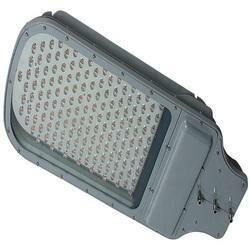 We are leading manufacturer of Street Light Housing. 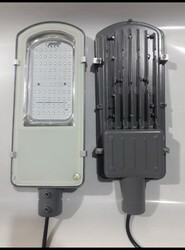 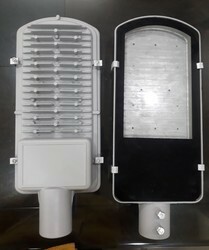 We are offering LED Street Light Fitting to our client.